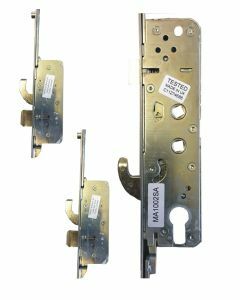 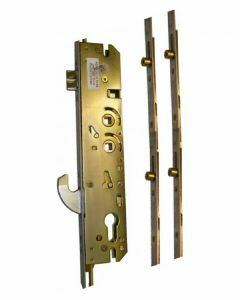 Millenco replacement multipoint door locking mechanisms and gearboxs to repair UPVC and Composite doors. The Millenco range of multipoint door locks are widely known as a top quality Uvcu door lock. 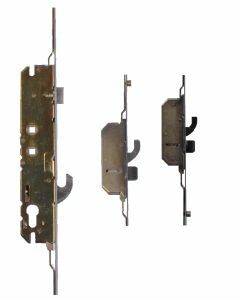 Millenco are part of the Paddock door locks family, one of the largest manufacturers of Upvc window and door hardware in the United Kingdom. 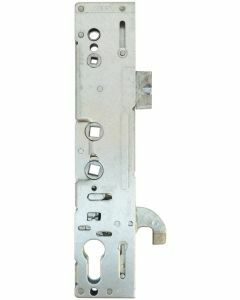 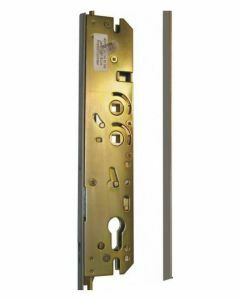 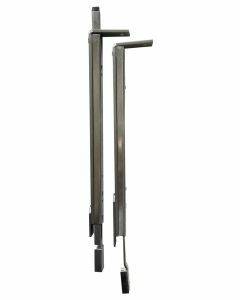 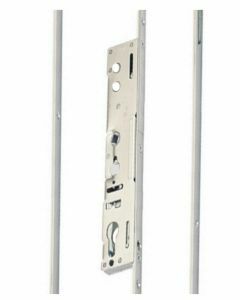 Millenco Upvc door locking mechanisms and gearboxes are sold by Paddock locks in their own right as a premier door lock for the industry. 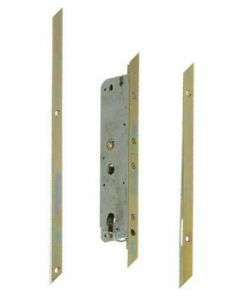 The Millenco door lock comes in 3 variations: The Millenco Mantis 1 door lock which has a unique 117mm pz, this is the measurement from the middle of the square spindle hole to the centre of the key hole. 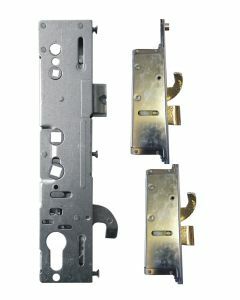 The Millenco Mantis 2, this again has aunique pz distance of 95mm, finally the latest Millenco Mantis 3 which has a pz distance of 92mm.